Stiamo lavorando per voi: presto online il nuovo sito! Contact Italian Wedding Affair and start planning your wedding in Italy. Fill in the form below to get information and schedule a meeting or a call together. 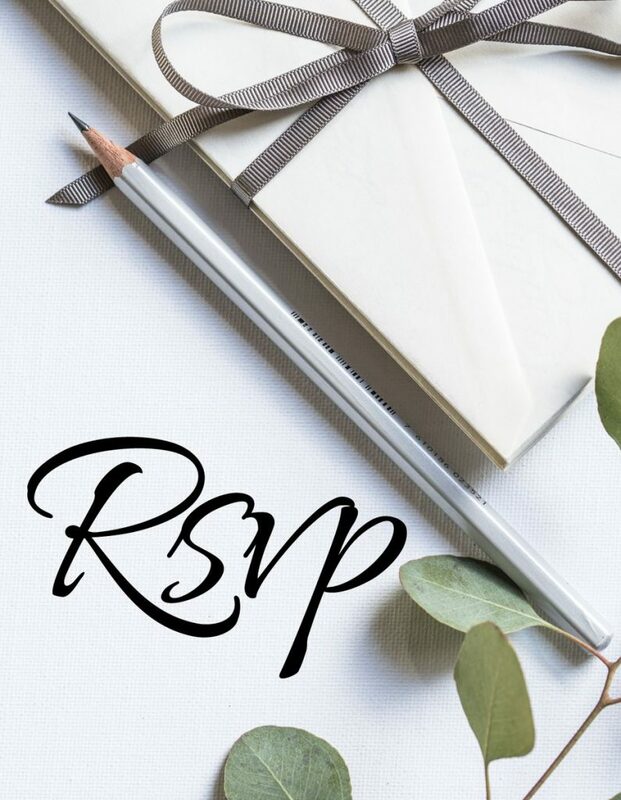 Please include in your request the date of your wedding ( if you are flexible indicate an approximate period), the area you are interested in, and an approximate number of guests. I will give you a feedback within 24 hours. It will be a pleasure for me also to speak with you and discuss with you all your requirements, dreams, hopes and expectations for your Wedding in Italy. We can skype or have a phone call! If you are looking for a destination wedding planner in Italy than that’s the right place to be. You dream it, we make your wedding in Italy real! I'll answer you within 24 hours!